Why Startups Need an Explainer Video? One of the go-to promotion tools for startups is Animated videos. 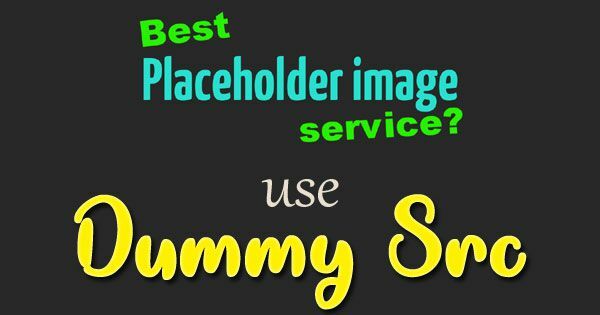 Animated videos are full of graphics with lively content. What gives them an edge over others is their power to keep any concept in the minds of viewers. With the advent of digital marketing, videos marketing has gained pace due to its capability of empowering marketing campaigns. Companies have got a way to improve their brands’ presence online globally. Moreover, the translation of videos gets them a big chunk of the audience in different countries. Explainer videos are for everyone. 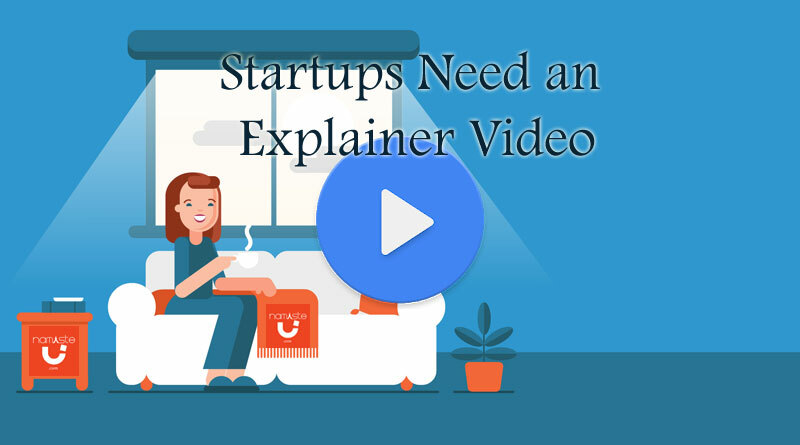 From startups that are looking to attract audiences to SMBs that want to retain their prospects, explainer videos work like wonders for everyone. How? Check out the following points to understand what make explainer videos vital for organizations, no matter what their size and field are. A high conversion is what you can get through explainer videos. Viewers are likely to come back when you update anything. For example, Dropbox has gained a 10% increase in the conversion rate with over 4 million views on its videos. While Work.com has achieved a 20% hike, Crazy Egg is leading the lead with a 64% increase. Attracting prospects is a skill that fits in between science and art, but it also depends on the way you present your services to them. Google’s war against spam is endless.‘SEO’ is the base of online marketing and marketers need to understand it to exploit the benefits it has to offer. Considering video marketing, you need to follow the guidelines of Google to update to befriend videos to different social media platforms and to engage viewers at the core. According to recent statistics, 30% of IT people contact retailers after watching a YouTube video. Moreover, consumers tend to stay longer on retailer sites for two more minutes when they have explainer videos. 41% of viewers are more likely to click on video thumbnails than text. With an explainer on your landing page, you increase your chances by 53% to rank on the first page of Google. Salespeople need to have the expertise to spin your corporate tale competently in front of your buyer personas. What does matter is a presentation speech to weave a neat web around them. Videos speak a language that is universally understood, no matter what your target industry is and who your prospects are. You can pitch your tale on multiple media through emails to speeches to websites while surprising viewers with unique offers. You can not underestimate the importance of communication, and online publicity as both can affect ROI. Using explainer videos in landing pages can turn up ROI between 90 to 95 %. If content is the primary of your communication, then your writers would need a pitcher full of jargons to develop your brand proposition. Don’t forget that it was Drew Houston’s inability to define his product explicitly that sunk down Dropbox in its tender years. Remember, visual learning impacts the senses and triggers emotions that immediately set people to take actions. Dropbox also took advantage of video marketing and turned the tables when it came up with a video. The future of Video Marketing is bright. 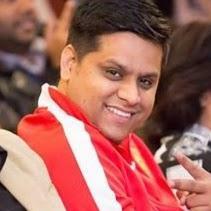 To keep the pace with marketing standards, you need to leverage video marketing and reach the threshold of traffic.